Open House on May 10th from 3-7pm! Free Food AND FREE rent! Brand NEW washer and dryers in home! 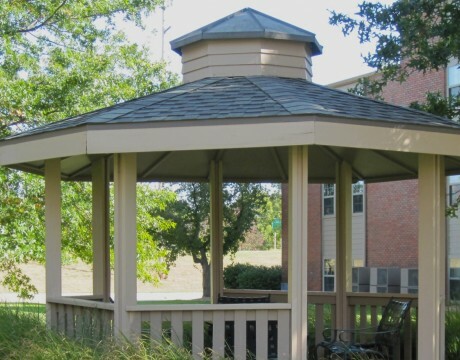 Located in the 'Little Apple', Manhattan, Kansas, Westchester Park Apartments provides apartment living that makes perfect sense! We invite you to personally experience our award-winning community. While here, you will find one and two bedroom apartment homes that have design elements like spacious walk-in closets and in-home laundry options to make your life easier while also providing the value you deserve. 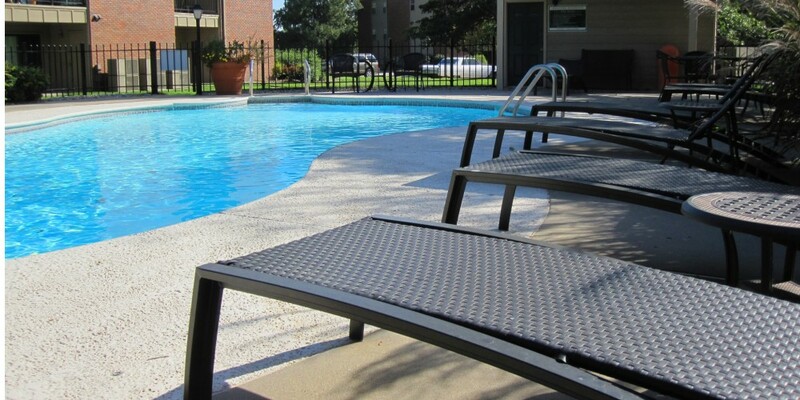 Westchester Park Apartments also delivers comfort and convenience with community features such as a caring management team and responsive maintenance team, a 24-hour fitness center, storm refuge area and two beautiful swimming pools. See how carefree living, attentive service and fantastic amenities combine to make Westchester Park Apartments the perfect place for you to call home!